Zack Snyder, via his Vero social media account, has shared an image of the very first photo taken of Henry Cavill wearing the “Man of Steel” costume. was this an actual photo from the movie, or a screen test? I don’t remember this image in the film. I agree. 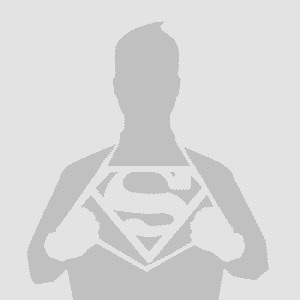 Superman should have lighter color tones. This gives an impression of mud and dirt. 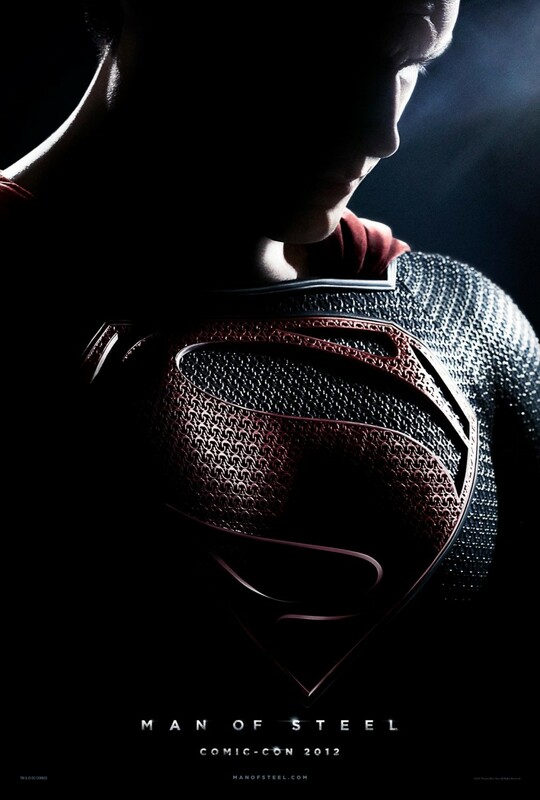 Definitely not a good superman photo if you ask me. I quite like the \S/ shield there. I can see where Supergirl costume designers took their idea from.